Please read instructions carefully!! 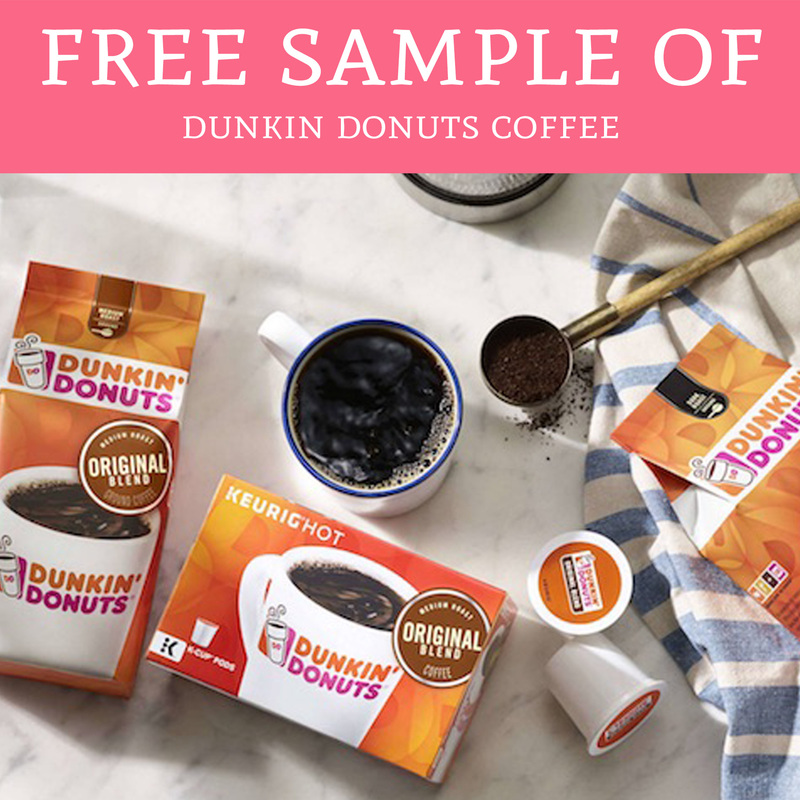 Head over to DunkinSamples.com where you can score a completely FREE sample of Dunkin Donuts coffee! To score this freebie simply click NO to question 1 and YES to question 2. If you don’t answer the questions correctly you will receive a $1 off coupon. Once you have selected your answer fill out a short form with your mailing information. Please allow 6-8 week to receive your freebie. There is a limit of 1 free sample. Get your freebie here!